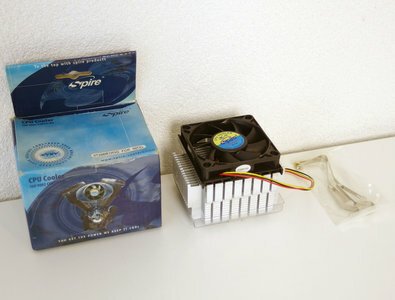 Spire 9T206B1H3G socket 478 CPU cooler. CPU heatsink with ball bearing fan for socket 478 processor. Recommended for Intel Pentium 4 Northwood and Celeron Willamette-128 and Northwood-128.